The iOS 7 Jailbreak is launched for public by Evad3rs, and we have already covered the tutorials on how to perform iOS 7 Jailbreak on iPhone, iPad, and iPod Touch devices. The latest released iOS 7 Jailbreak works on all iOS 7.x.x installed devices with additional support of iOS 7.1 beta jailbreak. There were no signs of proper iOS 7 Jailbreak release till this morning, as we were experiencing radio silence from the jailbreak hackers over the development of their jailbreak iOS 7 exploits. The new jailbreak iOS 7 tool is debuted under name of “evasi0n7” from Evad3rs, and support all the old and latest iOS 7 running devices including the iPhone 5s. 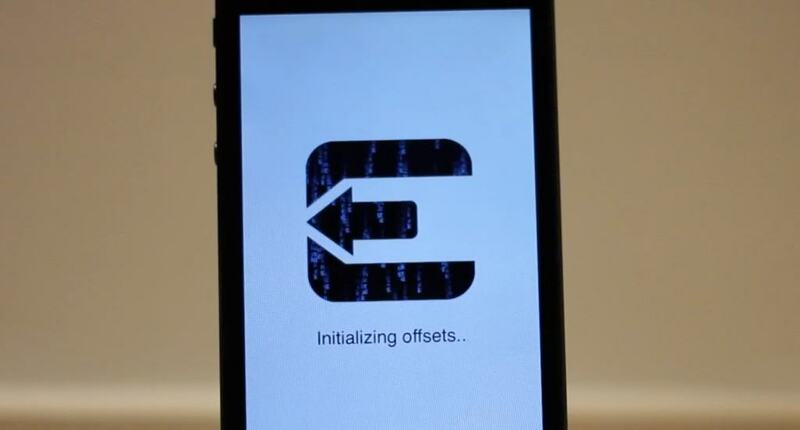 The latest evasi0n7 jailbreak download brings the first ever iOS 7 jailbreak for iOS devices. It also becomes the first ever tool that perform jailbreak on iPhone 5s, iPad Air, and iPad mini 2. The evasi0n7 jailbreak supports both Windows and Mac OS X machines. It comes with one-click jailbreak process. The team behind Evad3rs compiled it with a Chinese store for China based users. It brings the real untethered iOS 7 jailbreak for iOS users, and finally opened gates for the older-generation jailbreak to release in public without hurting open-source community. 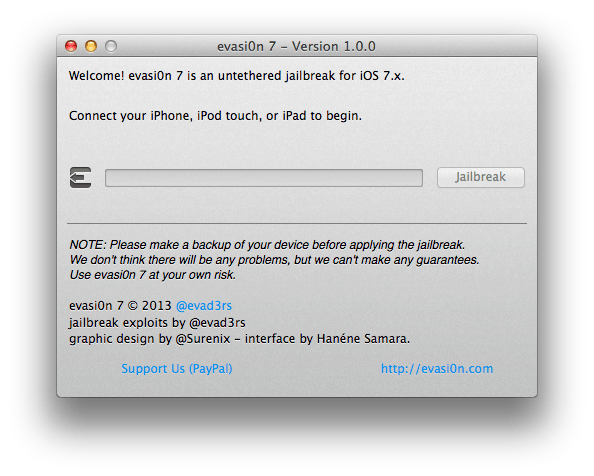 Download evasi0n7 v1.0.2 with iPad 2 WiFi boot loop fix: from here! We have already covered the basic tutorials on how to jailbreak iOS 7 with evasi0n7 on Windows. It comes with several issues, and bug. So, it is highly advised to follow the guides and instructions before performing iOS 7 Jailbreak. 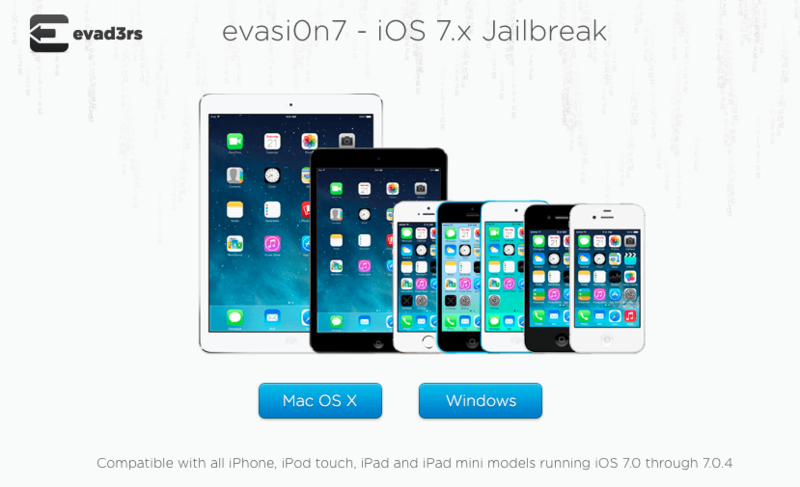 evasi0n7 is an untethered jailbreak which supports iOS 7, iOS 7.0.1, iOS 7.0.2, iOS 7.0.3, iOS 7.0.4. There is no mystery like iOS 7 Jailbreak development in iPhone Jailbreaking community. No one actually knows the current situation of iOS 7.1 jailbreak. The hackers behind iOS jailbreaking community has done awesome work in silencing whole community with avoiding public appearances. The iOS 7 Untethered Jailbreak is said to coming from Evad3rs, and the whole jailbreak community is now waiting for their prominent hackers to finally announce a word or two about their progress against Apple’s iOS 7 security system. While iOS 7 security is taken as iOS 6.2 security update, the Evad3rs are still working on performing untethered iOS 7 jailbreak on all range of devices. 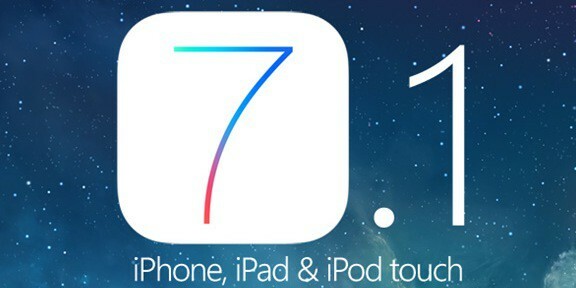 Apple has been releasing updates to iOS 7, and now said to be working on iOS 7.1 download release for public. Furthermore, it is now claimed that iOS 7.1 Jailbreak will reach the market soon. 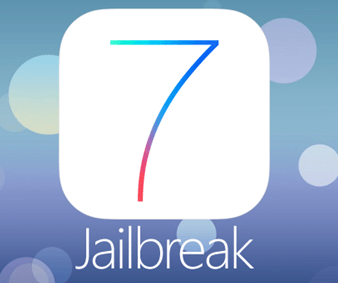 The iOS 7 jailbreak will come after the iOS 7.1 release in public, as many debates from hackers have suggested that there is no point on releasing untethered exploit before the major release of iOS version. In the spite of iOS 7 Jailbreak development, we have seen Pod2g and PlanetBeing taking social media to show off their confidence in their Evad3rs team. They both claimed that Evad3rs have everything that is required for iOS 7 Jailbreak / iOS 7.1 Jailbreak. Pod2g itself claims that they are working round the clocks to make a public version of iOS 7.x.x Jailbreak tool, while PlanetBeing visualize the fact that team is still working on the concept to make it more powerful and dodging for Apple to beat in a single update. On the other hand, PlanetBeing & Pod2g gets in touch with other prominent hackers of iOS community to get their input on iOS 7 Jailbreak. The team is working closely with iH8sn0w and Winocm team because iOS 7.1 Jailbreak is somehow well-connected with iOS 6.1.x jailbreak. While majority of prominent iOS hackers are busy in development of iOS 7.1 Jailbreak, the person behind iPhone DevTeam, MuscleNerd keep updating us about the risk of new iOS 7 updates. He updated his twitter profile every time Apple releases an iOS 7.x.x update. He is also working with Evad3rs on iOS 7 Jailbreak / iOS 7.1 Jailbreak but he is popular for not leaking things in public before the due time. MuscleNerd is going to be the very few person who will implement tethered iOS 7 jailbreak support in Redsn0w. Some other hackers are also said to be working on iOS 7 Jailbreak. Majority of them is using open-source projects to gain control over old-generation iOS devices with iOS 7 running. Jailbreak iOS 7 development is goings on under heavy surveillance of iOS jailbreak hackers. Various iOS hackers are developing their own iOS 7 ready Cydia tweaks. The god-father of Jailbreak, creator of Cydia is also revamping Cydia on iOS 7. Ryan Petrich is one of those hackers who are working on iOS 7 Jailbreak project independently, and had made the iOS 7 Jailbreak first impression public on Twitter. Petrich has revealed that he have a series of iOS exploits that allow him to run Cydia and MobileSubstrate on iOS 7 running device. In addition to it, the ex-team member of Chronic DevTeam, @p0sixninja is claiming on Twitter that he has some exploits that can be used to Jailbreak iOS 7 on latest devices, but due to his bad relations with all other developers we do not see him working together with anyone at Evad3rs. On the same hand, there is a group of mysterious hackers who have released an untethered jailbreak for iOS 5.x.x running devices. The same hackers are now claiming that they are working on iOS 7 jailbreak tool for users. There are no tracks about the background of this hacker group, and people are asking the main Evad3rs to reveal the group identity. Last month while covering iOS 7 jailbreak updates from jailbreaking community, we encountered an email in iOS community that costs $100k fortune for iOS 7 Jailbreak exploit. However, later it was confirmed as the prank or at least fake email from one developer to another developer publicly. There are no doubts that iOS 7 Jailbreak exploits are going to cost very much to Apple, and as well as to other security agencies. We have heard lot of stuff coming out from iH8sn0w about iOS 7 Jailbreak, and iOS 6.1.x Jailbreak. He revealed on his blog that iOS 7 jailbreak development is tied with iOS 6.1.x jailbreak, and therefore all iOS hackers are working together to avoid burning different iOS exploits. He further confirms that his iOS 6.1.3 / iOS 6.1.4 / iOS 6.1.5 Jailbreak will launch before the iOS 7 Jailbreak, and there is no sign of iOS 7.x.x Jailbreak coming before the release of iOS 7.1 publicly. He also stated that his jailbreak will come before the end of 2013, while the iOS 7 Jailbreak will come in the first two months of 2014. We are still not confirmed about the progress of iOS 7 Jailbreak, but heard that hackers have tethered iOS 7 Jailbreak on latest iOS devices but it is not for public usage. 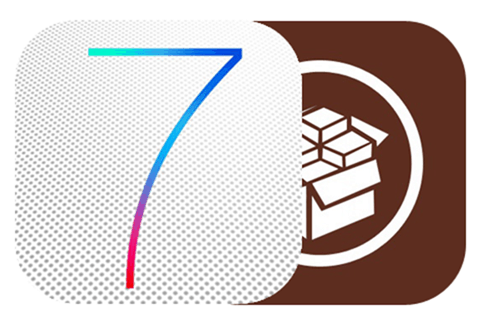 After burning several weeks on iOS 7 Jailbreak development, some developer has finally launched a tool with name of RageBreak to bring tethered iOS 7 Jailbreak in public for A4 devices. We have covered a very detailed tutorial on how to perform a tethered iOS 7 Jailbreak on iPhone devices. Well, you guys can bookmark this page for further iOS 7 Jailbreak updates.